I hope you have all had a lovely summer and everyone is ready for the exciting year ahead! 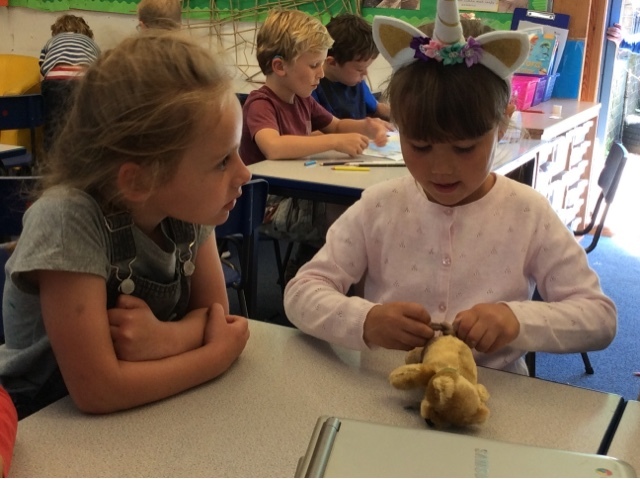 In Year 1, the curriculum builds upon and extends the experiences of children in Reception class. 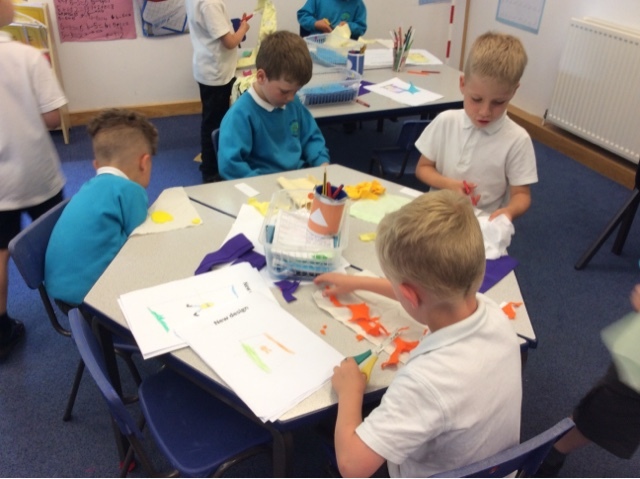 More formal learning will be introduced, and recognising that some children may initially struggle with this change, we aim to make the transition as smooth as possible. 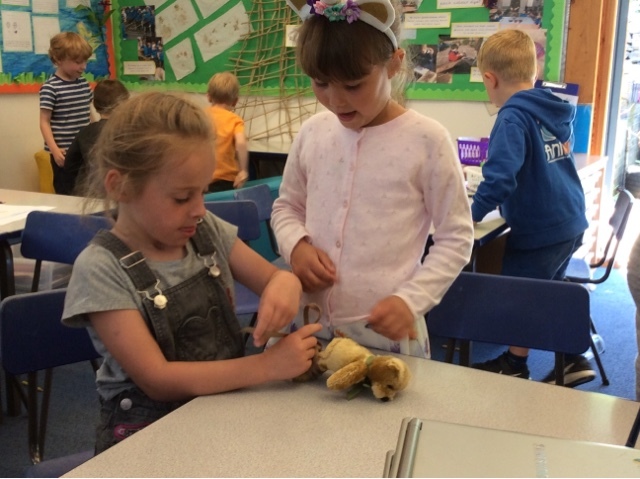 Learning through play will continue to be an important part of the school day and the formal learning will be gradually built upon throughout the year to keep the children enthusiastic and motivated in their learning. Each term we will focus on a theme. 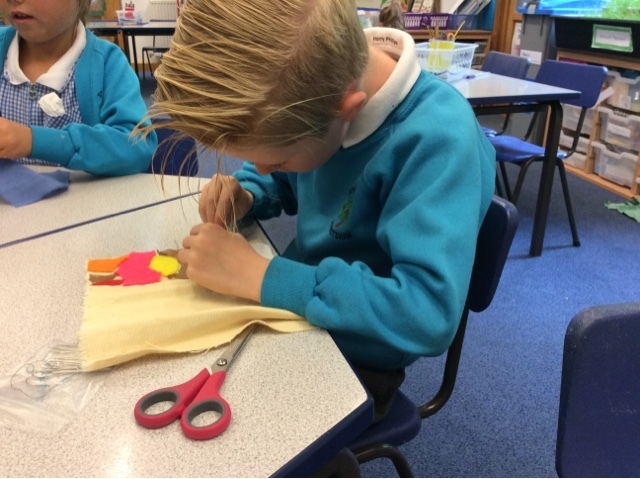 Our Autumn focus is on ‘Stewardship’ and the curriculum overview explains how we will explore this across the curriculum. 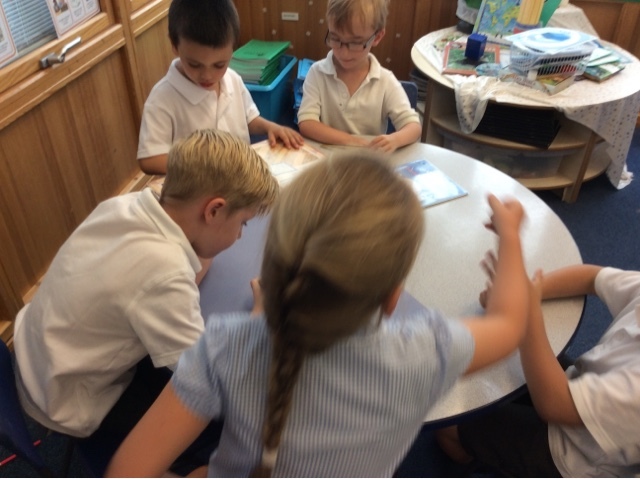 We have started with the book ‘Only one you’, discussing how we can take care of each other; including being a good friend. 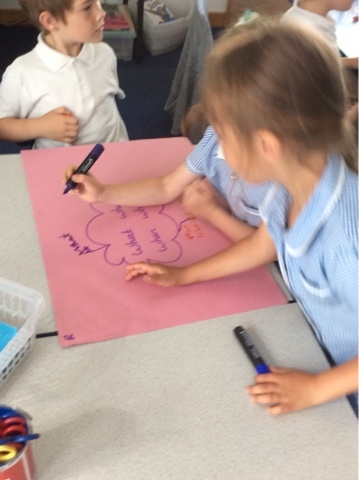 Home learning will be sent home every Friday in their purple book. Please ensure this is brought back into school on a Thursday. Continuing to read with your child is the main focus and we ask that you read at least 4 times a week with them; focusing on their understanding of the text and not just their ability to read the words. 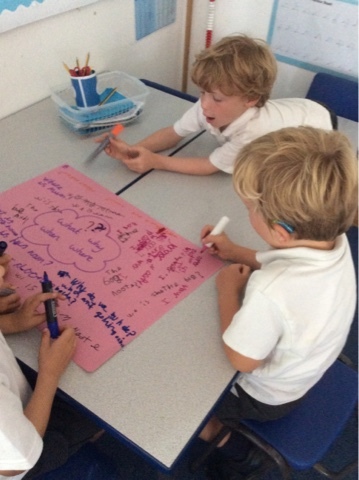 For Maths, children will be given an area of IXL that we have covered in school that week. 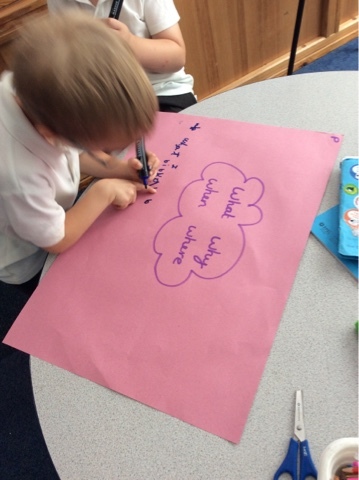 Children will also be given some spellings to practise. We will look at these every day in class, but they will not be tested. Please support your child in completing these tasks as they really do reinforce the learning done in school. We would not expect this to take any longer than 40 minutes each week. 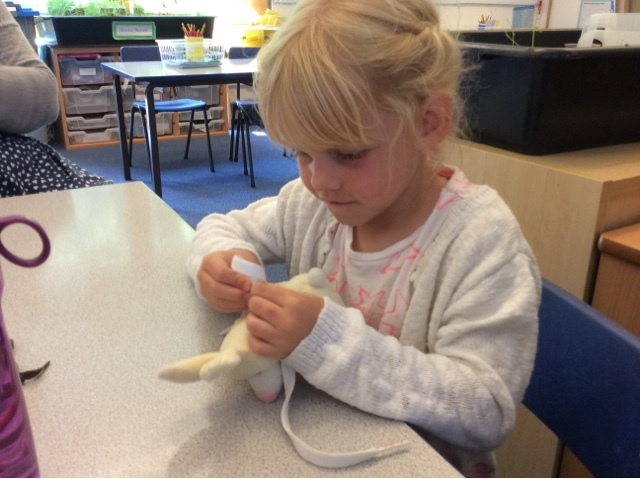 It is very important this year that the children become more independent both in their learning and with their own belongings. 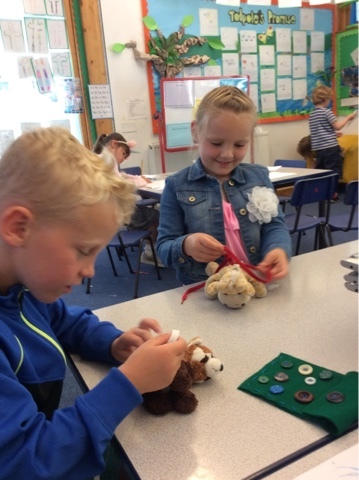 At the start of the day, please encourage your child to hang up their coat, place their bookbag on the trolley, their named water bottle in the tray and their reading diaries into the basket on their table. Children will read with an adult throughout the week, so they must have their reading book and diary in school every day. 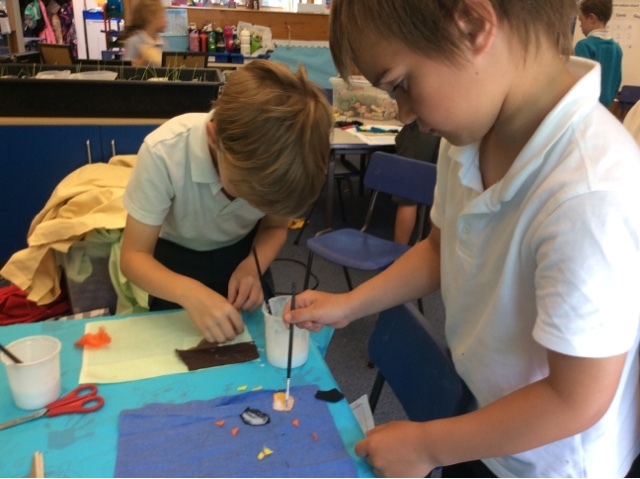 During the first half term, Mrs. Laska (Art) will be covering my PPA time on a Friday afternoon, followed by Mr. Waldron (PE) after half term. This pattern will continue throughout the year. Please ensure PE kits stay in school as I will also be teaching PE at other times throughout the week. 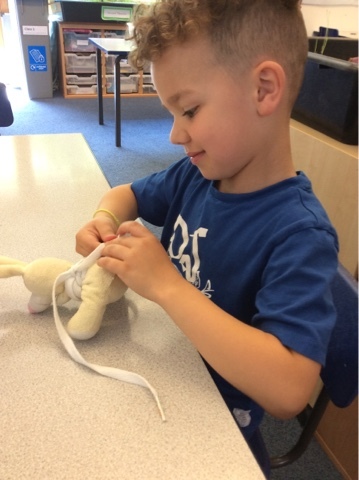 Your child will be encouraged to get changed for PE independently, although we will of course be on hand to provide any help required. Allowing your child to practice these skills at home will assist us in maximizing the PE time enjoyed by the class. I am very much looking forward to getting to know you all and I am excited to guide your children through the new challenges and approaches to learning that year 1 has to offer. If you have any concerns or queries, please do not hesitate to ask. 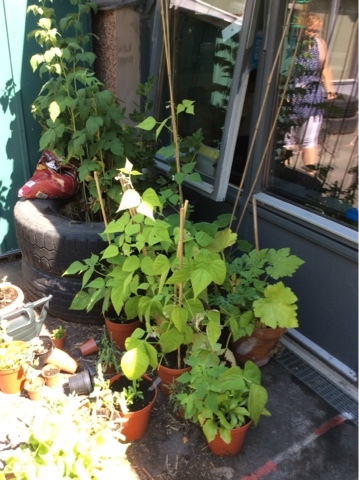 "Our plants are looking very healthy. We are waiting for some fruit and vegetables to ripen so we can eat them. 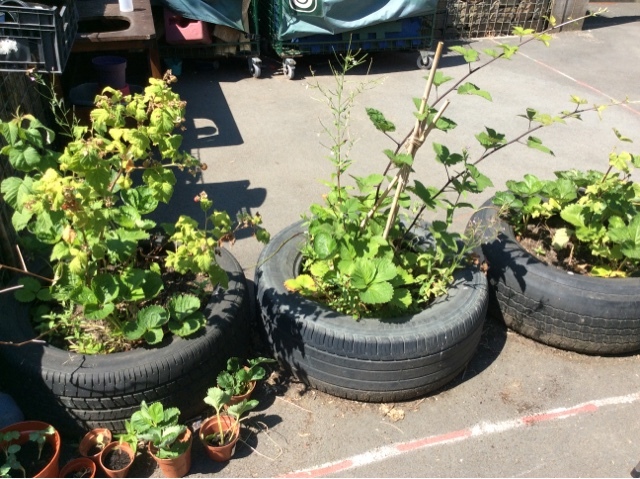 Thank you, parents, for all your support and help with sourcing pots, plants and seeds. Jack brought in some peas from his garden for us to try, they were very tasty! 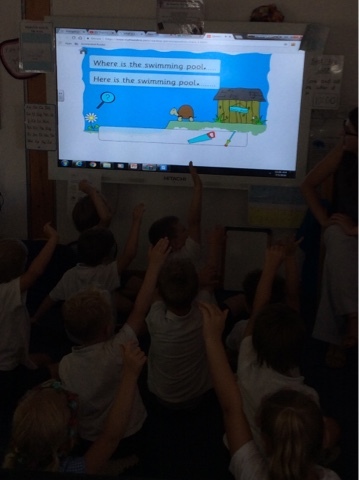 This morning we've learned more about question marks, question words and asking questions. 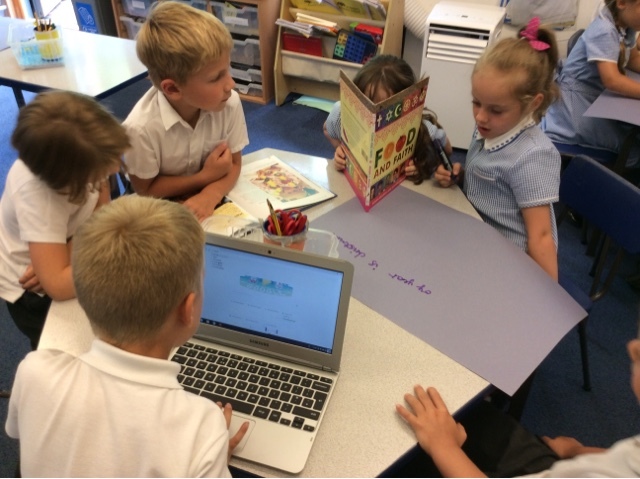 "This morning we have used non-fiction books and Google Chrome to find out some information about Judaism and Jewish people's lives. 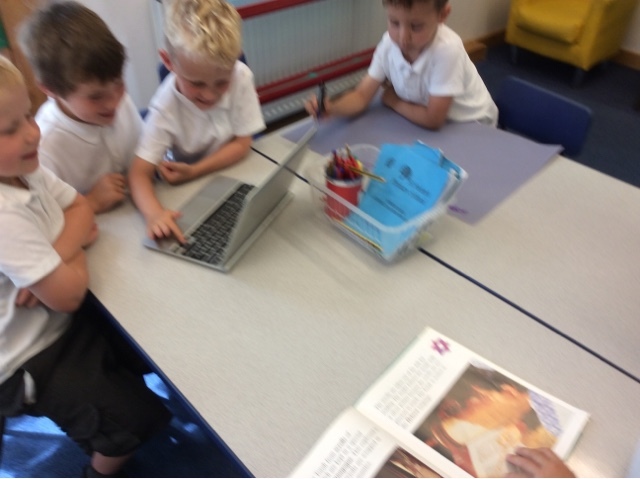 Year One are very good at finding information using different sources! 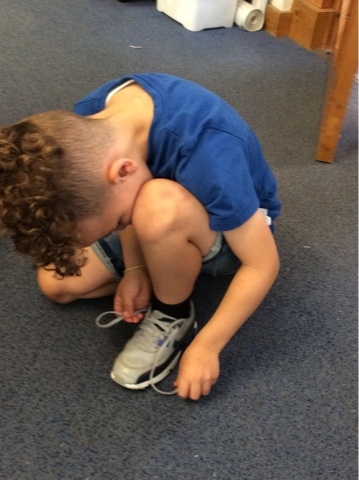 This afternoon we have learned to tie our shoe laces. Some of us have learned so quickly that we've taught others how to do it! 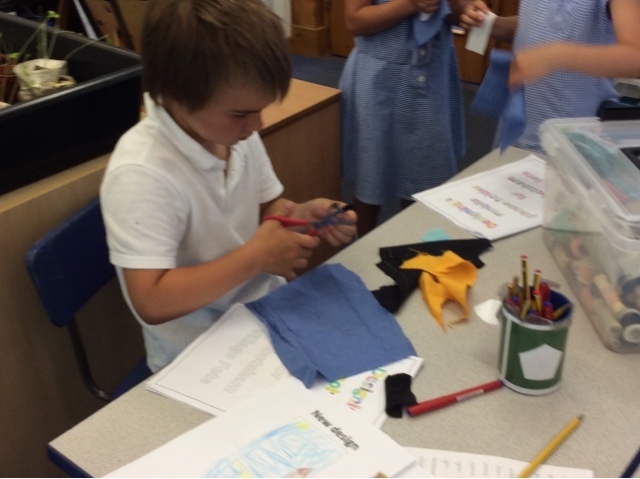 Over the last two weeks we have design and redesigned phones cases to seek at the fete on Saturday. 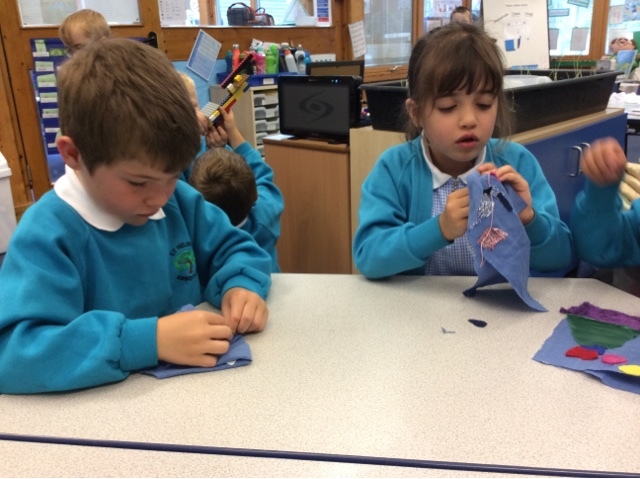 We've practise sewing on different materials and created our designs...you'll love them!